we pray my parents plss guide for all work for my family. 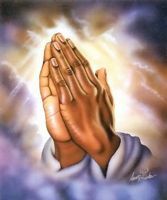 lord `god' we all ways pray for my family. end lord we pray our pope francis I to guide to all over the word.